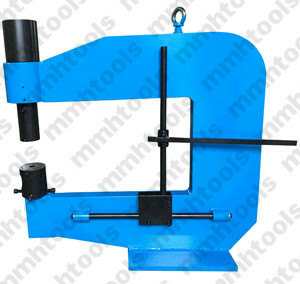 MCH-150A, CH-150, CH-150A series hydraulic hole puncher machine, professional hole punching machine for hole working in steel, stainless, copper, aluminum and other metal plate. 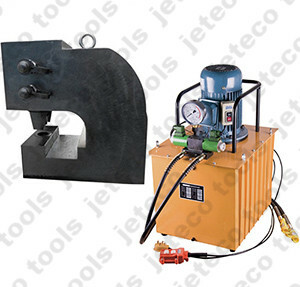 Double action hydraulic working system. 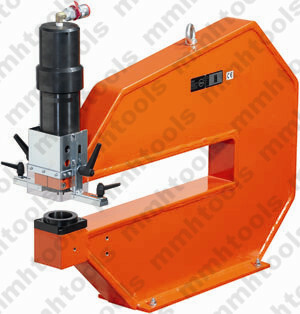 Heavy duty hydraulic hole punching press, 150 ton working force. 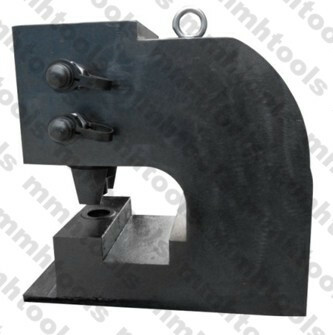 Max working up to 24mm thickn of mild steel. 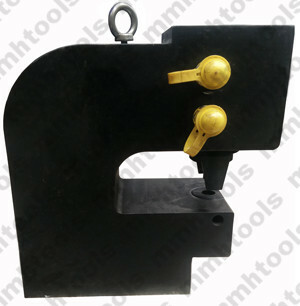 Easy to punch round hole, square hole, oblong hole and any customized holes. 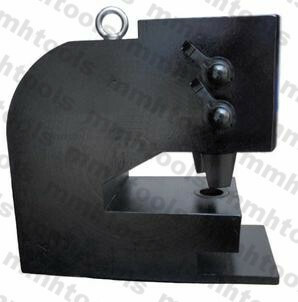 Hole punch and dies are made by special steel material. 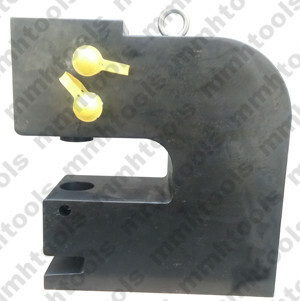 130mm of working throat, if possible, we can make this dimension for you according your need. 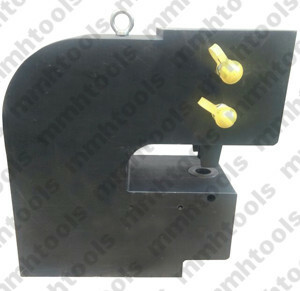 Round hole punches 6mm--46mm for choice. 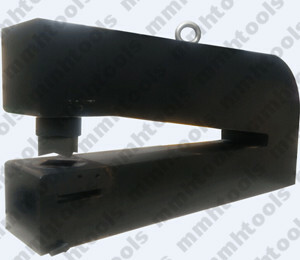 Electrical motor hydraulic pump power pack operated. 110V, 220V, 380V for choice. Remote cable with foot pedal switch control system. Oil hose with length 1.8M, 4M, 8M, 10M for choice.